It’s probably no secret by now that Pokémon GO appears to favour urban city folk more than those of you living in more rural areas. 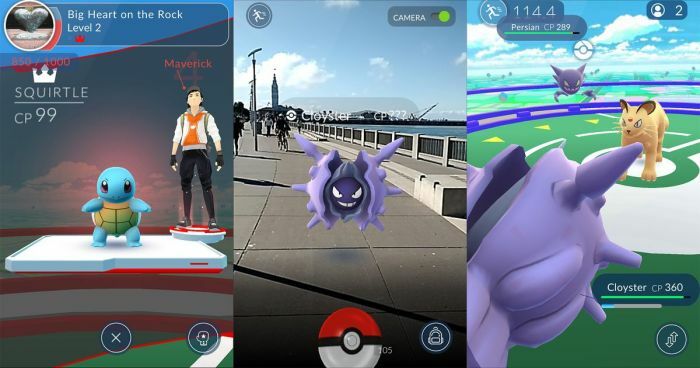 As you move away from cities, you get fewer Pokémon spawns, fewer PokéStops and very few Gyms. Not great. But all is not lost. 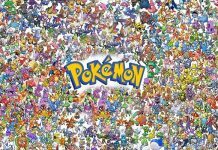 Here’s what we think Niantic can do to fix things in the future. One Reddit user’s suggestion rings very true. A good way to balance things out would be to increase the rewards that rural PokéStops dole out. Another suggestion given is to personalise the rewards given out depending on the distance the player has covered. This means that the further the player has walked from the last PokéStop they visited, the greater the benefits they’ll get. 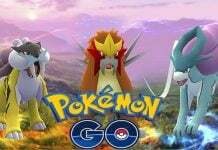 This way, the game will automatically give appropriate rewards to players who haven’t had access to PokéStops for a while. 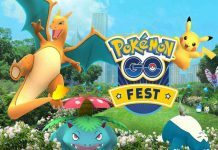 Pokémon GO’s current map is based on data Niantic gained from their experience with Ingress, so some imbalance is probably only to be expected. As the game moves away from its original release date earlier this month, we will almost certainly see more and more updates and changes, on both the server and client sides. 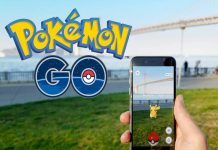 Do you have any more ideas that Niantic could use to better balance the game? Let us know in the comments below. We can’t promise Niantic will hear them, but you never know until you try.